As American-Cuban relations begin to warm, tourists are rushing to discover the throwback tropical paradise just eighty miles off of the American coast. But even as diplomatic relations are changing and the country opens up to the Western world, Cuba remains a rare and fascinating place. Cuba: A Cultural History tells the story of Cuba’s history through an exploration of its rich and vibrant culture. 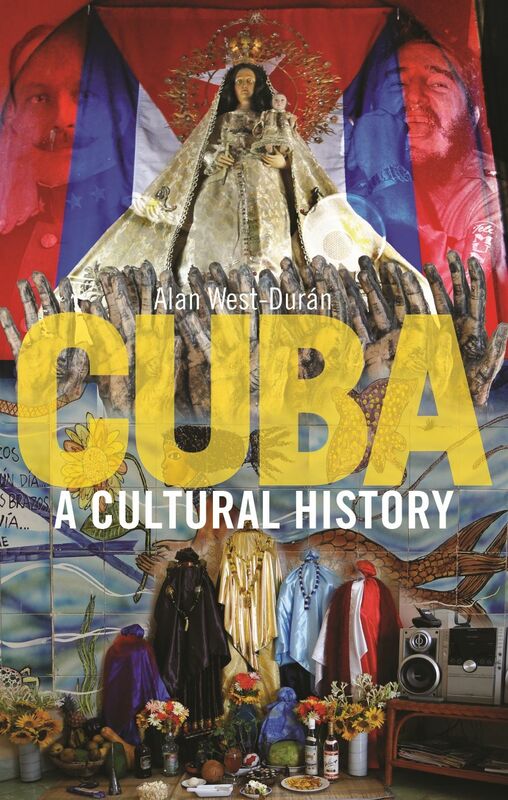 Rather than offer a timeline of Cuban history or a traditional genre-by-genre history of Cuban culture, Alan West-Durán invites readers to enter Cuban history from the perspective of the island’s uniquely creative cultural forms. He traces the restless island as it ebbs and flows with the power, beauty, and longings of its culture and history. In a world where revolutionary socialism is an almost quaint reminder of the decades-old Cold War, the island nation remains one of the few on the planet guided by a Communist party, still committed to fighting imperialism, opposed to the injustices of globalization, and wedded to the dream of one day building a classless society, albeit in a distant future. But as this book shows, Cuba is more than a struggling socialist country—it is a nation with a complex and turbulent history and a rich and varied culture. "West-Durán manages to pack this relatively short book with an impressive density of material, and his graceful, lucid style prevents it from becoming overwhelming. Readers fascinated by and interested in Cuba should find this book to be of great value in understanding a complex and often contradictory society." Antoni Kapcia, author of "Cuba in Revolution"